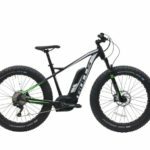 Magnum Premium 48 Low Step electric bike - from Kelowna E Ride! The Magnum Premium 48 Low Step is a folding electric bicycle powered by a fifth generation German engineered electric system. 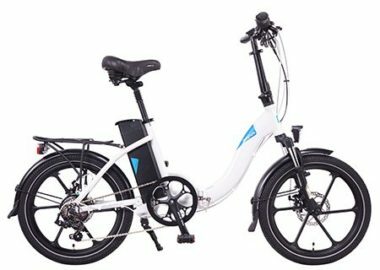 Check out a Magnum Premium 48 Low Step at Kelowna E Ride, Okanagan’s original and best electric bike shop!